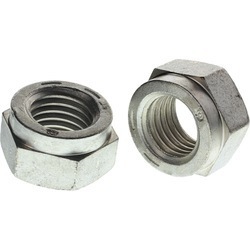 Pioneers in the industry, we offer self locking nuts, anchor bolts, foundation bolts, u bolt, j bolt and square hex weld nuts from India. Our company is recognized as one of the dependable, Manufacturers & Exporters from India. Various national as well as international clients are placing repeated orders for the Nuts due to their unmatched quality and un-surpassable performance. 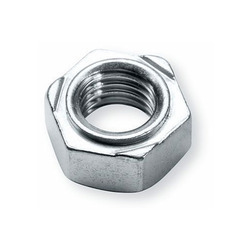 The use of optimum quality materials in the manufacturing of the Nuts ensures their high durability and resistance to adverse conditions. 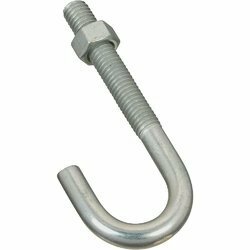 With the assistance of our diligent team of professionals, we have become competent enough to offer our esteemed clients with high quality Anchor Bolts at market leading prices. 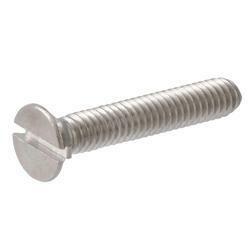 Leveraging on our rich industry experience, we are engaged in offering a superior quality range of Foundation Bolts. 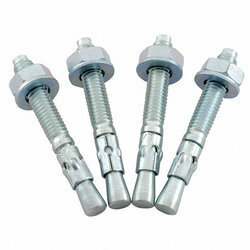 We are enlisted as one of the preeminent U Bolt manufacturers & Exporters from India. The U Bolts have earned us loads of appreciation in the market as no alternative is available in terms of their quality and performance. 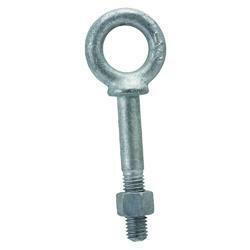 Owing to the expertise of our highly skilled professionals, we are offering an optimum quality assortment of J Bolt within the promised time span. Our company is recognized as one of the dependable, Manufacturers & Exporters from India. 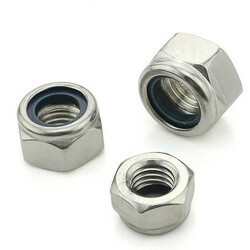 Various national as well as international clients are placing repeated orders for the Nuts due to their unmatched quality and unsurpassable performance. The use of optimum quality materials in the manufacturing of the Nuts ensures their high durability and resistance to adverse conditions. 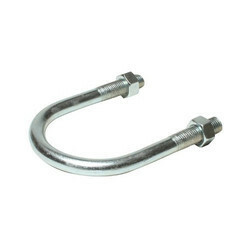 Our organization is indulged in offering a superior quality range of Eye Bolts. 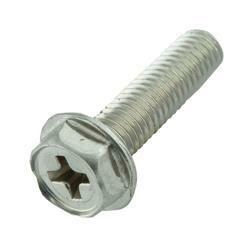 Known as a renowned organization, we are engaged in offering a quality range of U Type Screw. 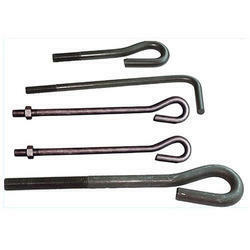 These are put to comprehensive test in the industrial parameters and are available in wide ranging specifications. At par with the set industry standards, these are finished smoothly. 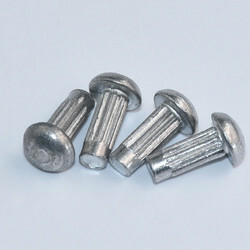 Finally, U Type Screw is available at leading market prices. 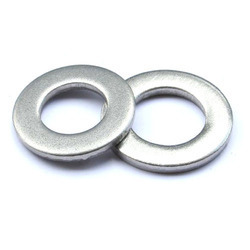 Looking for Mild Steel Fasteners ?